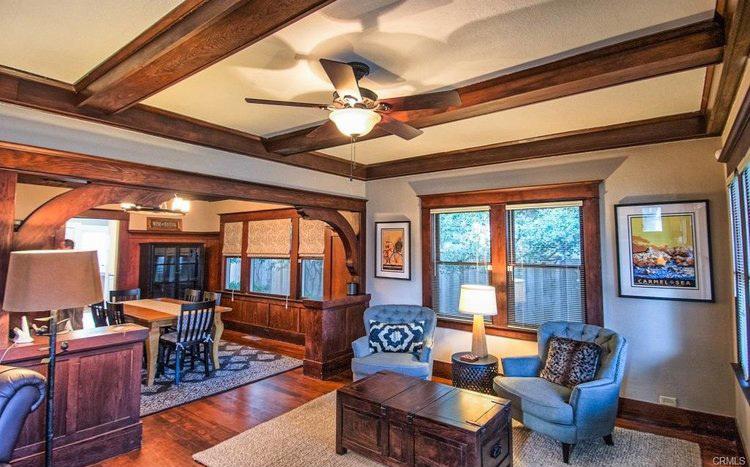 1920’s Charm and Character. 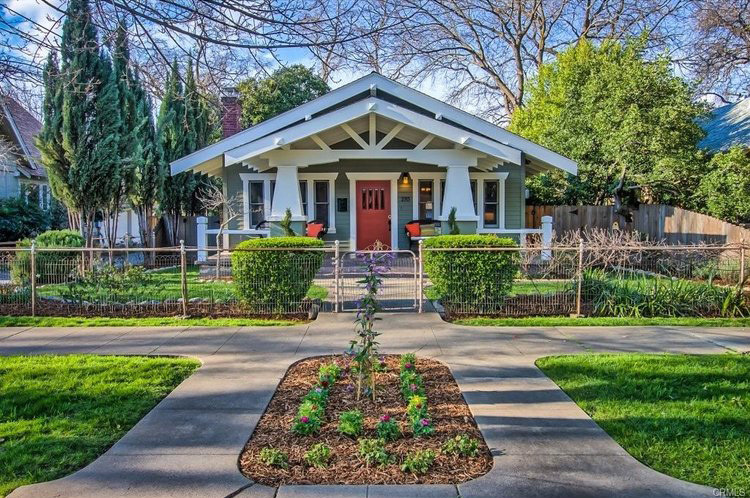 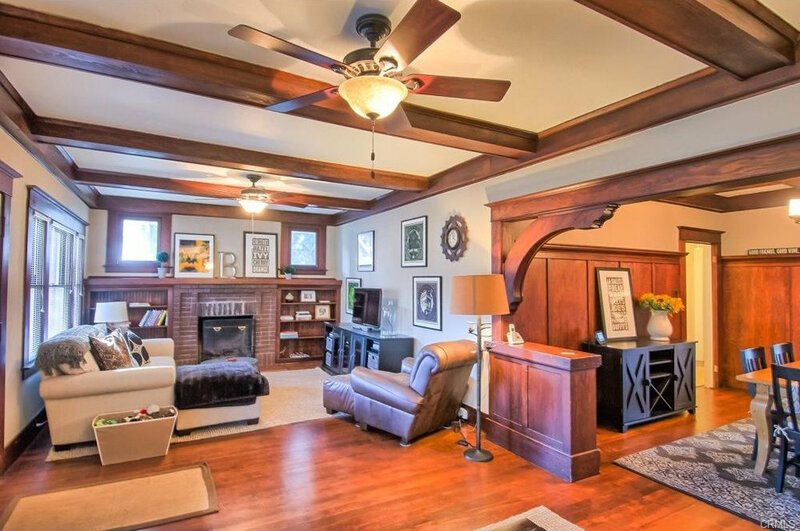 Located in the heart of the Avenues, near Bidwell Park and Downtown, this lovely, very well maintained, Craftsman style home, is the epitome of the Chico lifestyle. 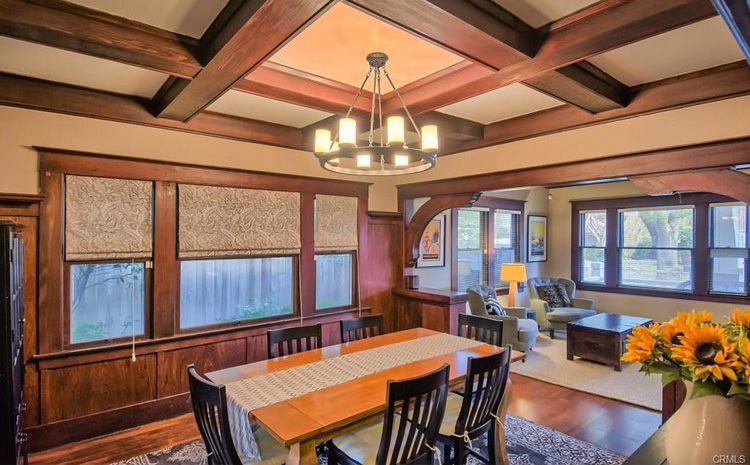 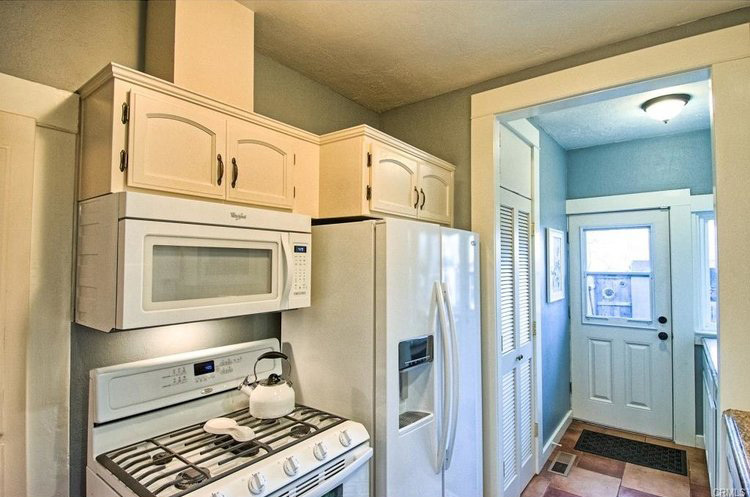 With original mahogany box ceilings and custom woodwork, beautiful hardwood floors, built-in book shelves around the cozy brick fireplace, remodeled kitchen with granite counter tops, spacious master suite, and upgrades too numerous to list, this home will impress even the most discerning of buyers. 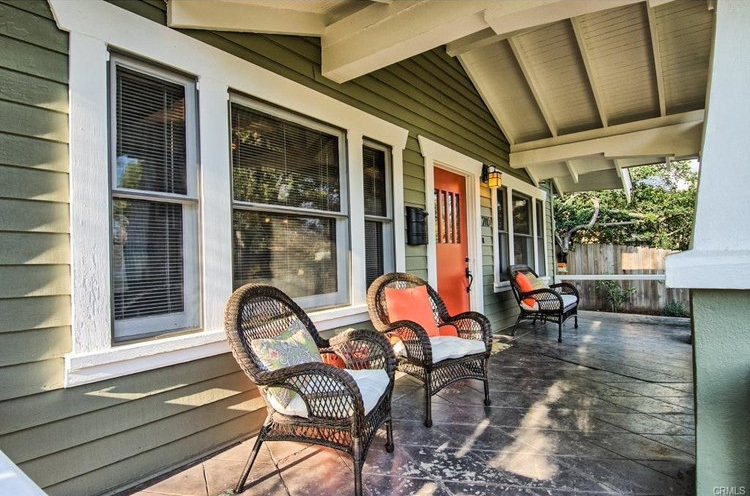 Whether it’s sitting back and watching the world go by from the large covered porch, feeling artistically inspired in the detached garage/art studio with alley access, or enjoying the company of family and friends on the private back patio, surrounded by mature landscaping and trees, this home offers it all, and so much more.